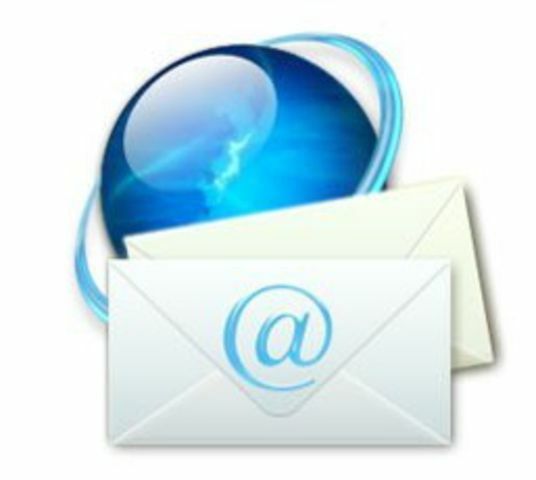 PG Newsletter Pro fresh version coming soon to make your email marketing business successful! We are now in final testing of PG Newsletter new version. Besides reported bugs fixing and existing features improvement, we managed to develop new features to make mass mailing more powerful and handy. Subscribers’ level of PG Newsletter was improved as well. There is now permanent unsubscription feature available. Once person unsubscribes, email address is added to non-subscriber list and all the email address adding in future will be checked on matching non-subscriber list addresses. Subscribers’ black list is also available to add non-desired addresses and domain names that will be automatically removed by the system while importing a list of subscribers or manual adding a subscriber. We also worked hard on service customers’ level of our bulk email software. 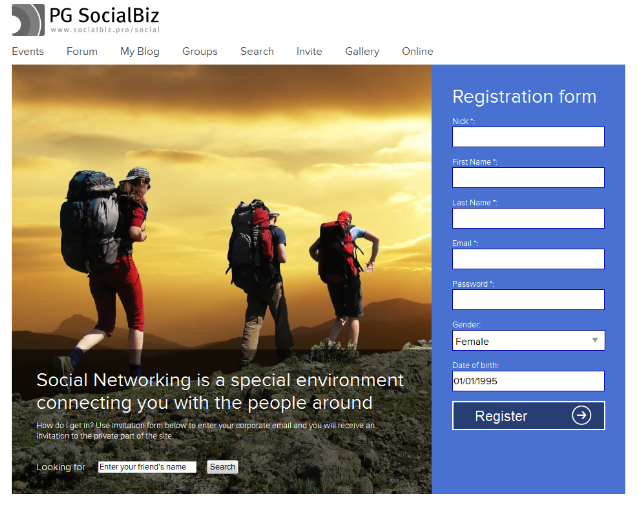 You’ll be able to organize them in Free or Paid membership groups, let them trial your Paid membership by setting a free trial period for Paid group, Bounced section will become available for service customers as well. Installation is much easier. Statistics is more detailed. PG Newsletter is much more powerful. Do not miss the release! Subscribe to RSS feed and Sign up to our Community to stay informed! Make your email marketing campaigns more effective.